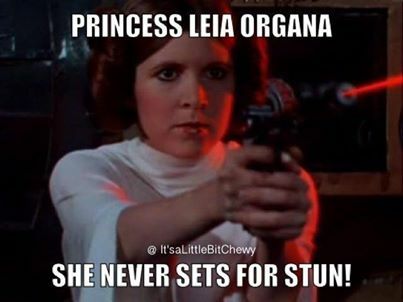 Leia is a Sharp Shooter. skilled with a blaster, you are. Wallpaper and background images in the Star Wars club tagged: photo.